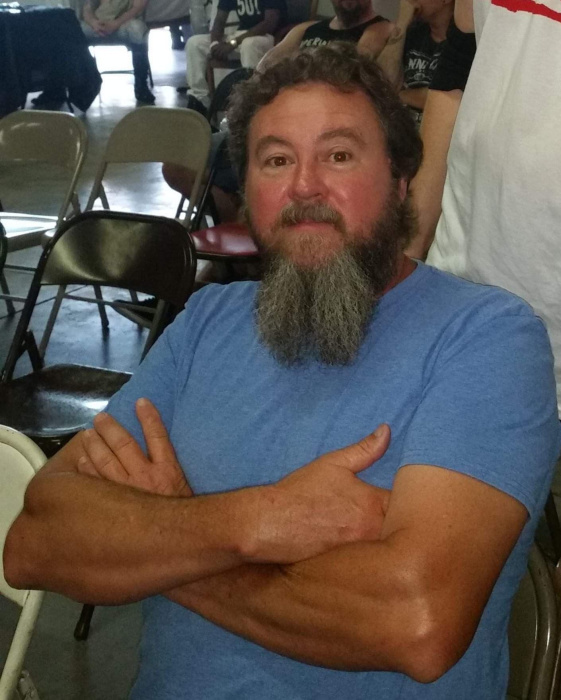 Mr. Travis Keith Weaver, 51 of Roseboro, passed away Monday, April 1, 2019 at his home. 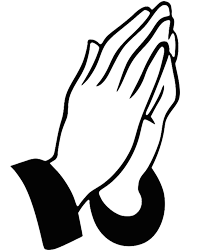 A celebration of life service will be held at 2:00pm on Saturday, April 6, at Butler Funeral Home, 401 W. Roseboro Street, Roseboro, with Reverend James Earl Hughes officiating. He was born March 5, 1968 in Sampson County and was preceded in death by his parents, James Montague Weaver, III and Joyce Lee Tanner Weaver. He worked as a Heavy Equipment Operator with the NC Department of Transportation. He is survived by his wife “life partner” of over 28 years, Tamatha “Tammy” Crumpler of the home; one son, Aaron Keith Weaver of the home; one daughter, Leanne Crumpler of Raleigh; aunt, Christal Freeman of Roseboro; uncle, Steve Tanner of Georgia; and his beloved nieces, nephews and cousins. The family will receive friends from 1:00-1:50pm prior to the service and other times at the home. In lieu of flowers, memorials to help offset service expenses may be sent to Butler Funeral Home, PO Box 638, Roseboro, NC 28382.